The rising debt level in China is being attributed to high-leveraged, non-financial corporate firms, especially state-owned enterprises. 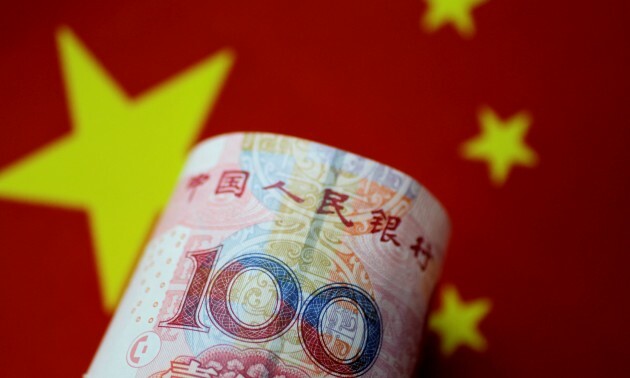 The debt risk in China is controllable and the debt pressure will likely ease, said an official from National Bureau of Statistics on Wednesday, Xinhua reported. At the end of 2016, China’s macro leverage rate stood at around 250%, a moderate level compared to major economies around the world. The risk is under control, since the leverage ratio in the government sector and residents sector — 40% and 50% respectively — are both below 70%, the international warning line, the report said. Also, China’s debt is mainly composed of internal debts, while the non-financial corporate foreign debt only accounts for about 4%, so it is considered less risky. The official attributed the rising debt level to the high-leveraged, non-financial corporate firms, especially state-owned enterprises. This is related to the immature capital market and the dominant bank-based financing structure that exists in China. Meanwhile, the leverage ratio of non-financial enterprises was 166.3%, marking a decrease of two consecutive quarters. It fell back for the first time after a 19-consecutive-month rise.